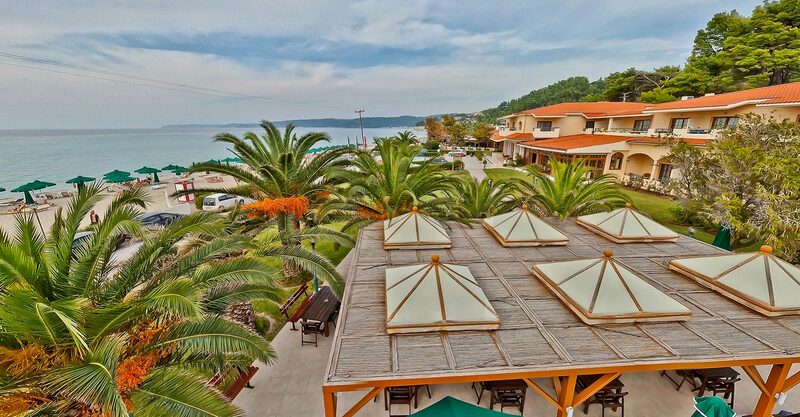 Possidi Holidays Hotel in Possidi is a rather luxury 4-star hotel located on the peninsula of Kassandra in Halkidiki . It is an attractive destination for thousands of visitors, both Greek and abroad. 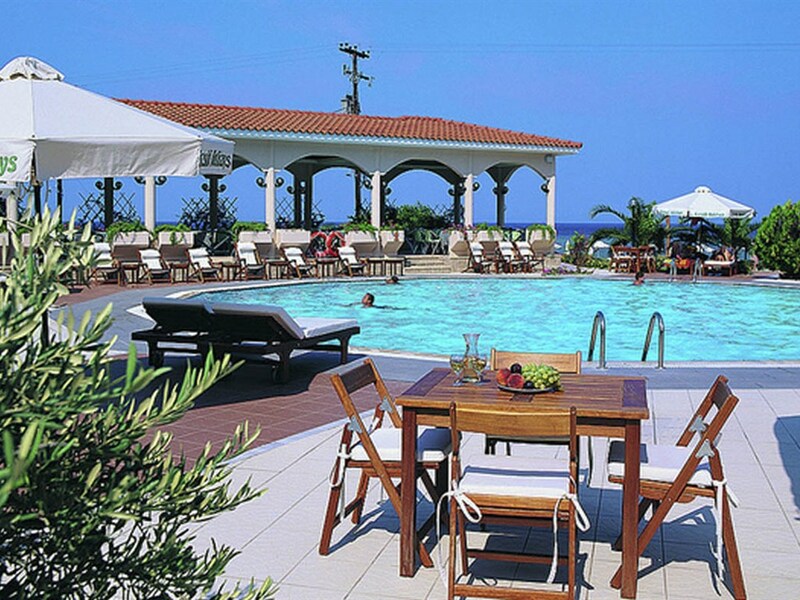 It is located 94 km away from Thessaloniki airport. Thessalonikitaxitransfers undertakes your transfers from Thessaloniki airport to Possidi Holidays with safety and reliability. Our rather luxury Mercedes E class cars are always clean and in an excellent condition. In addition our drivers polite and helpful are willing to undercover what a passenger needs with reliability. 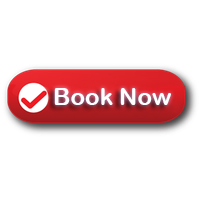 Consequently, book your airport picks up now. So you can start your holidays without stress and at the lower cost.